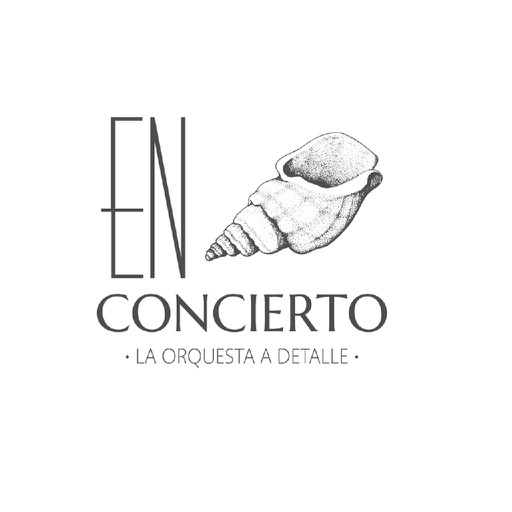 Download En Concierto free via AppsHawk. 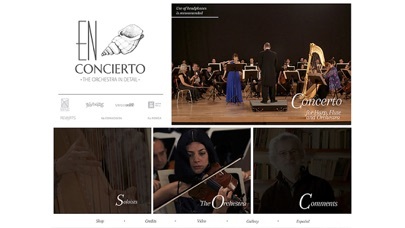 * Four screens of HD shot video show -from different angles- the work of the orchestra, its conductor and both soloists. 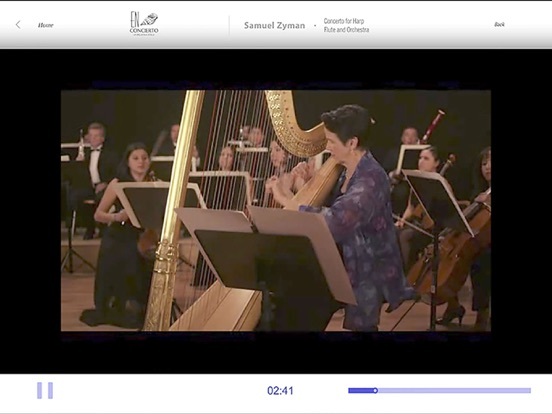 These videos are synchronized with a score that scrolls along with the audio, to allow the user to have the orchestra literally at his or her fingertips. 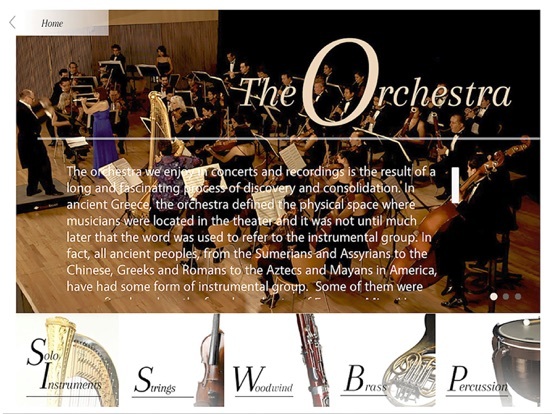 * Discover the composerâ€™s creative process and the work and collaboration with the performers, through engaging interviews that allow a glimpse of the artist behind the work. 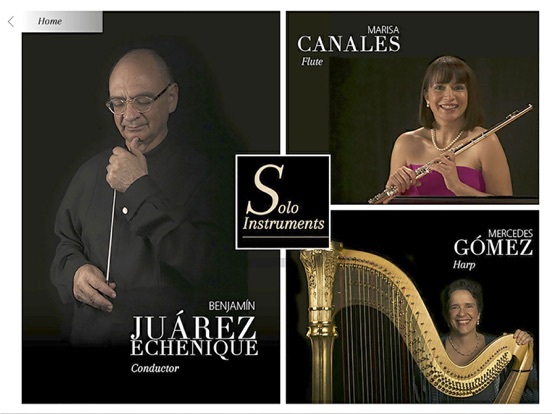 *Contains descriptions of all instruments of the orchestra as well as both solo instruments and exclusive videos of the work of the conductor, harpist and flutist. 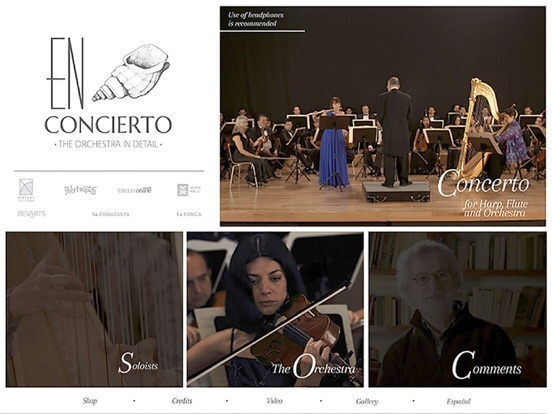 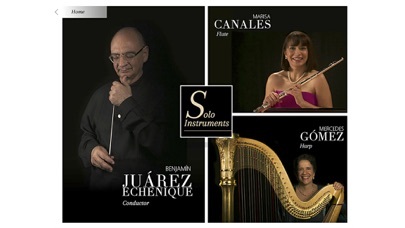 * Includes official photo galleries and "behind the scenes" images and edited video clip of the Concerto for Harp, Flute and Orchestra in order to enjoy the work without interruption. 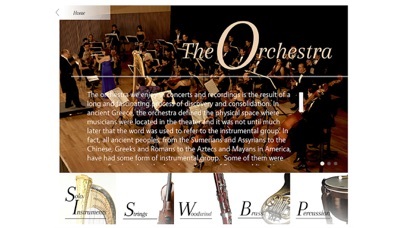 * Great learning tool for everyone who is interested in music on any level, In Concert will allow anyone familiar or unfamiliar with the work of an orchestra to look inside it and learn the meaning of that amazing collaborative work.